CLOSEOUTS. 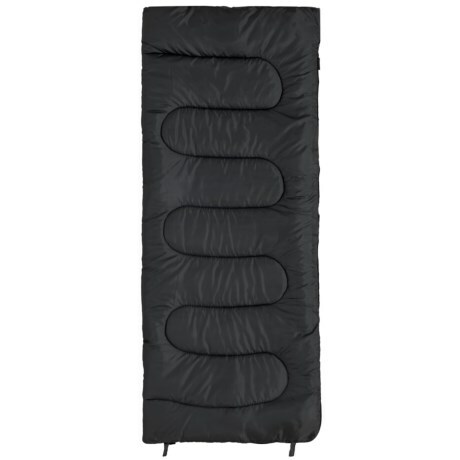 Mountain Trailsand#39; 25and#176;F Allegheny Oversized sleeping bag offers warmth and comfort in a classic rectangular design. Available Colors: BLACK.